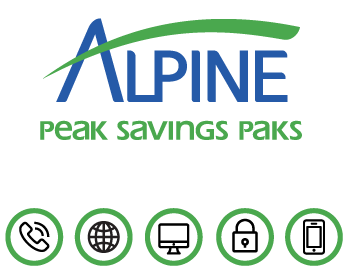 Your Alpine Communications high-speed Internet includes complete access to Alpinecom.net, powered by Zimbra, with a suite of convenient features to help you stay organized and connected. 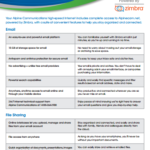 No need to worry about maxing out your email storage or archiving to save space. It’s easy to keep your inbox safe and clutter-free. Your email is private and ad-free. You don’t have to deal with annoying ads in your email interface, or companies purchasing your information. Quickly and easily find specific messages and filter results based on email address, date and more. Stay productive and connected wherever you are so you never miss an email. 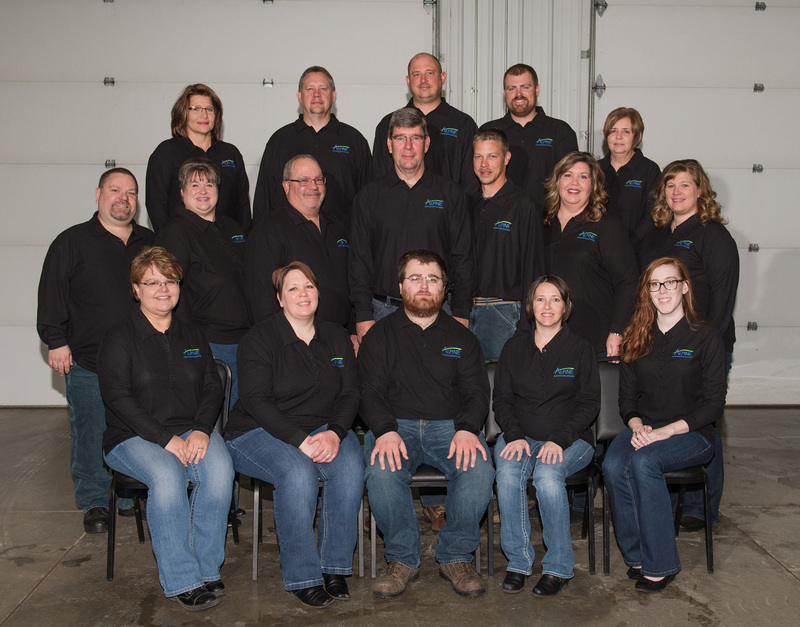 Enjoy peace of mind knowing we’re right here to answer your email questions and give you step-by-step help. Stay organized and connected, and easily and share files with family, friends and colleagues directly from the cloud. As long as you have your smartphone, you’ll never be without your important documents. You can easily store and retrieve emailed files. Make your life easier by consolidating all contacts into one spot. Save time and ensure that you send emails to the proper groups. No more screen jumping just to find that one contact that you haven’t emailed in a while. You can easily manage your appointments so you don’t forget who you have to meet and when. You’ll always have your contacts handy. Avoid double-booking and calendar mixups. Maintain your privacy and control over who sees which calendars. Conveniently check your schedule no matter where you are. Never forget another event again! Make reminders for tasks, appointments, birthdays, etc. Always know where you’re supposed to be. Save time by copying recurring events instead of creating each appointment from scratch. View video tutorials and popular help articles .